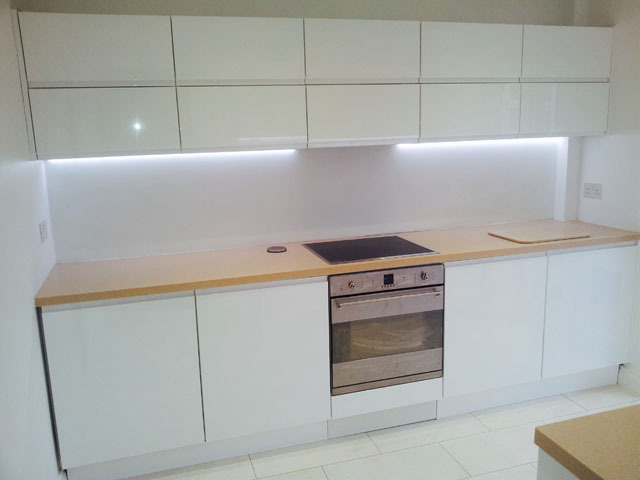 For most of us, the kitchen is the heart of the home, and it’s often the room we spend the most money on. Beautiful craftsmanship, attention to detail and professional installation are key to creating a room the whole family will love. 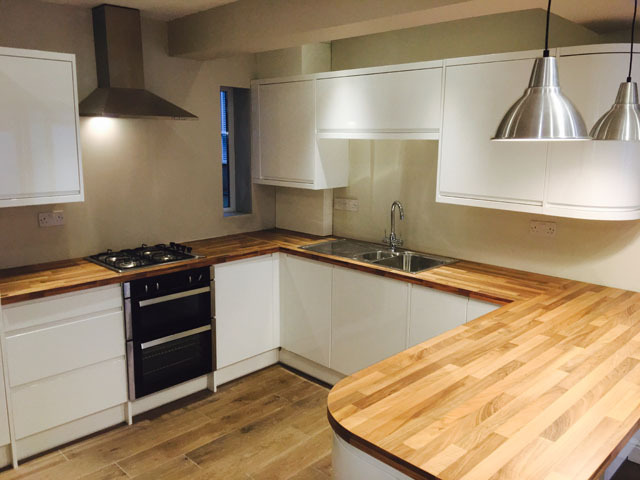 With almost three decades’ experience in building and fitting kitchens, we have the practical skills and expertise to make sure your new kitchen is something to be proud of. 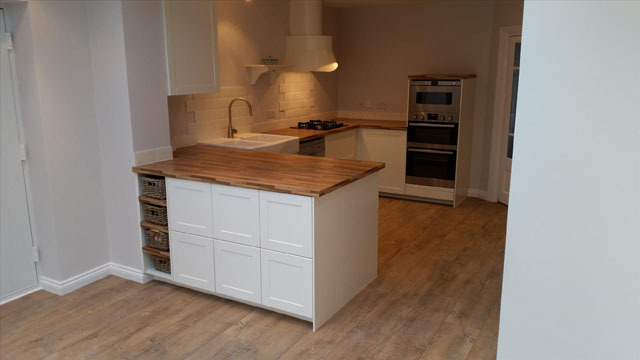 From a simple replacement of units and worktops, to a complete overhaul of the space, including bi-folding doors, ceiling lights, roof lanterns and steel beams, Hayward Construction has it covered. 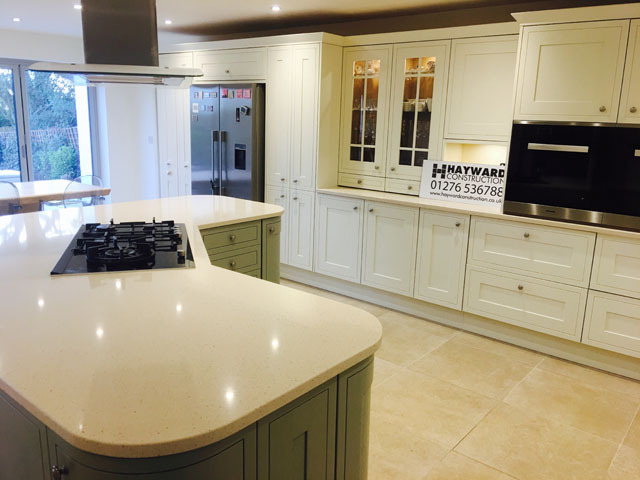 Alternatively, if you’ve already purchased a kitchen you love, and know exactly how you want it to look, our installation only service is ideal. 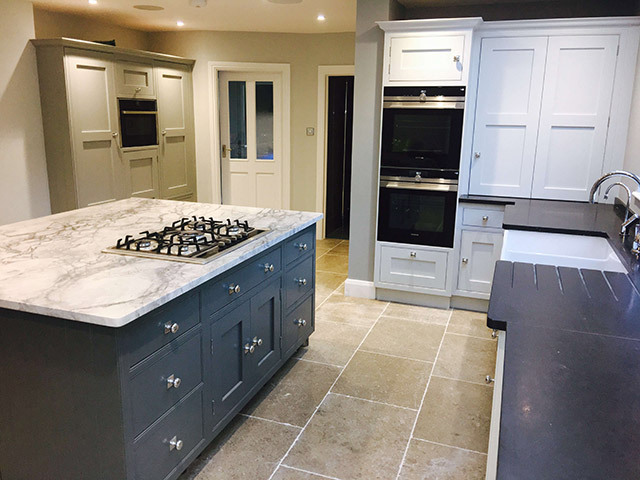 Covering London and Surrey, our friendly team is here to help you create the kitchen of your dreams. 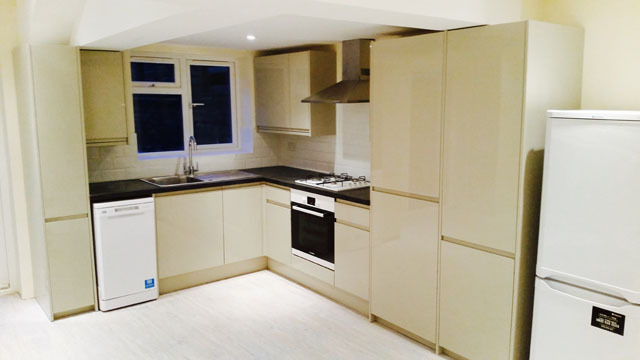 Get in touch to find out more and receive a free, no-obligation quote.